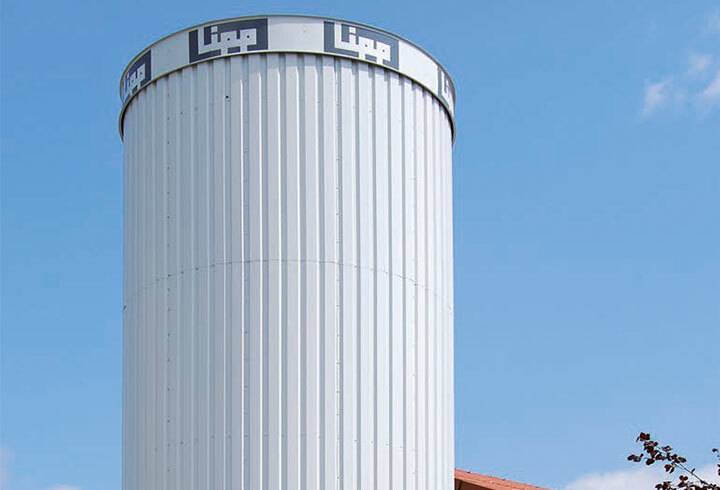 Since the LIPP Double-Seam System was invented more than 50 years ago, Lipp has been setting the standard for tank construction worldwide. 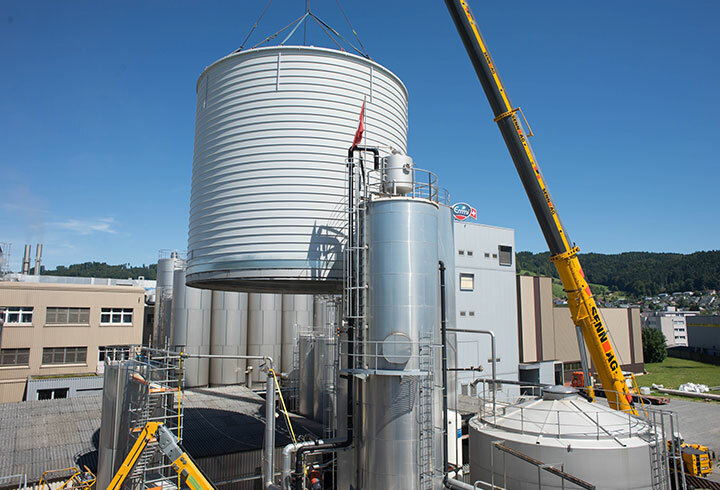 Our tanks are the core business of our family-owned company and represent high quality, longevity and flexibility. 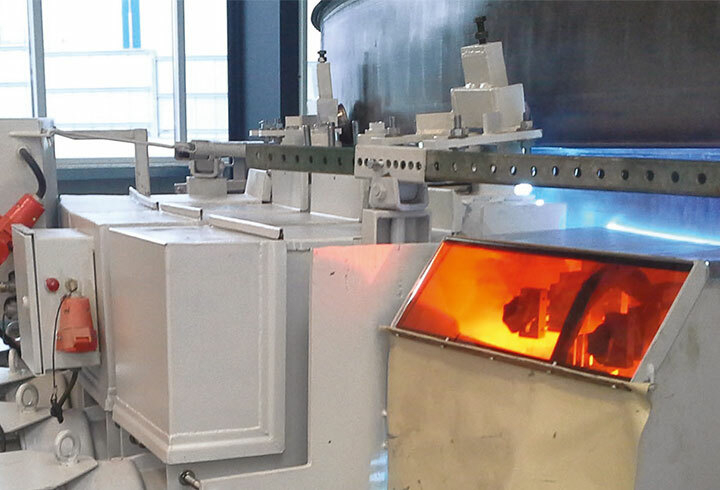 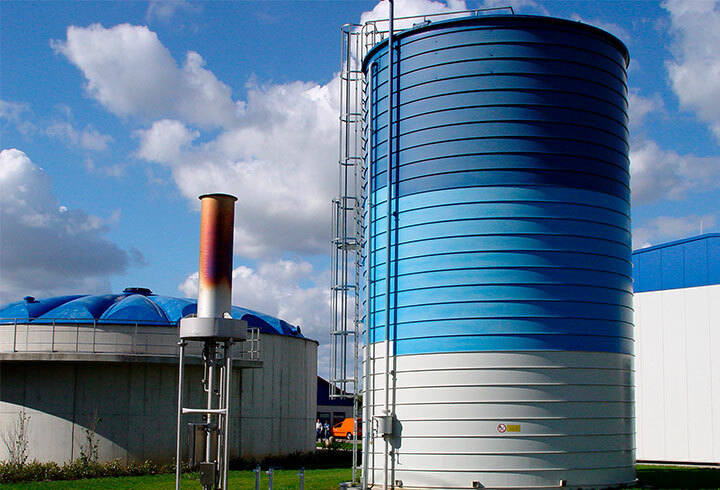 LIPP produces a range of tanks suitable for storing solid, liquid and gaseous media which are designed to allow customisation based on the customer’s intended application. 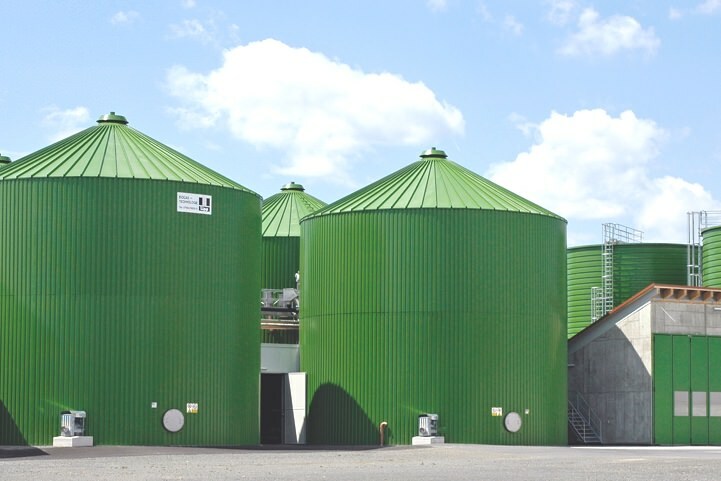 Flexible post-digesters for increasing biogas yield in various designs suitable for customisation. 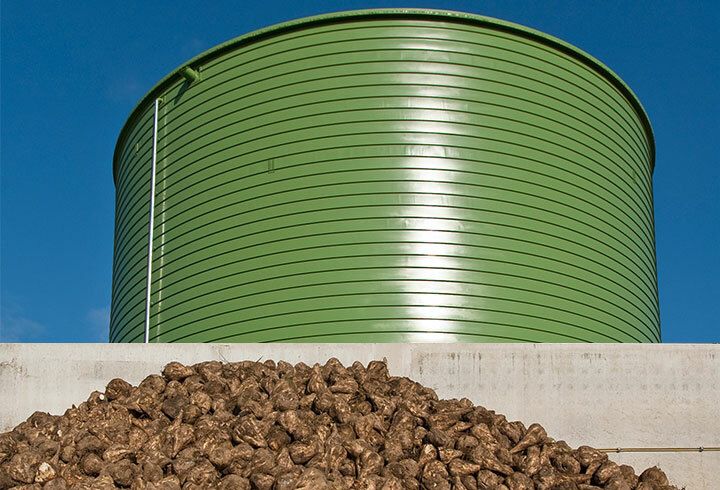 Containers for the safe and cost-effective storage of manure, available with a variety of optional roofs and covers. 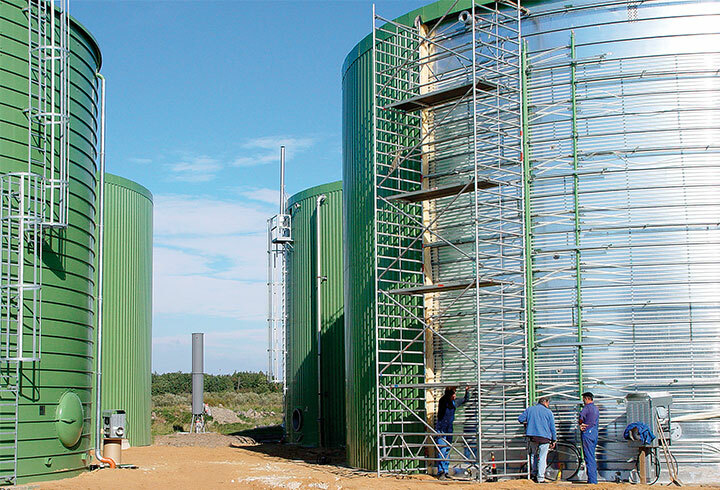 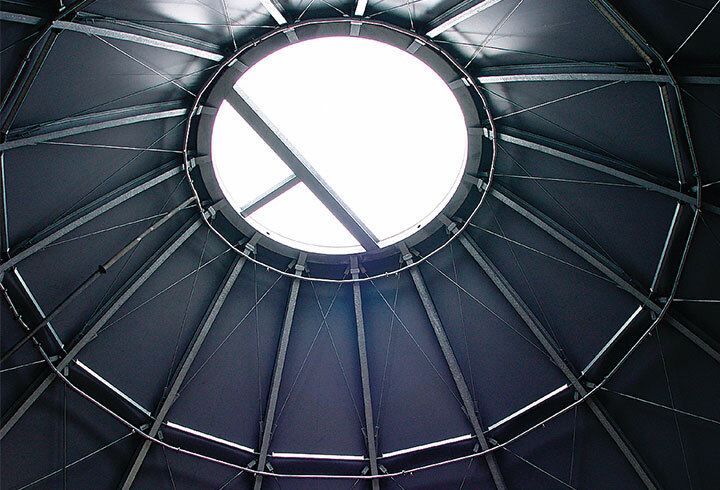 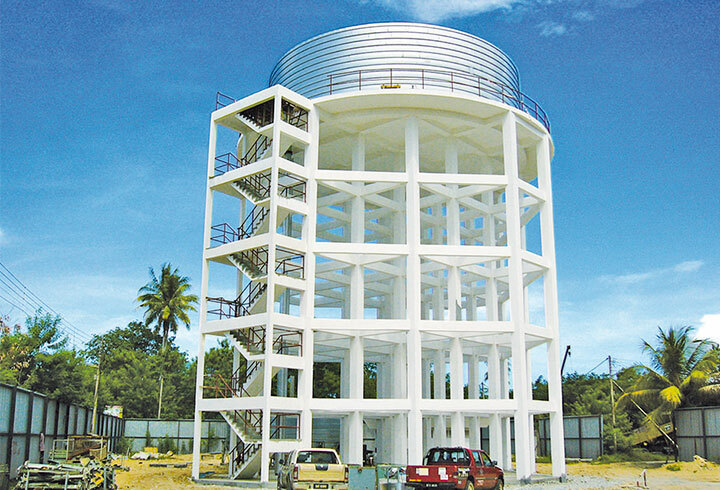 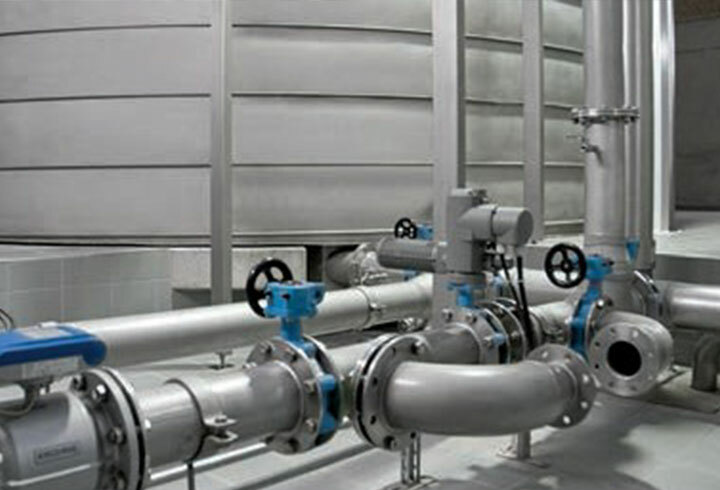 Cost-effective systems for the non-pressurised storage of biogas, landfill gas and sewage gas. 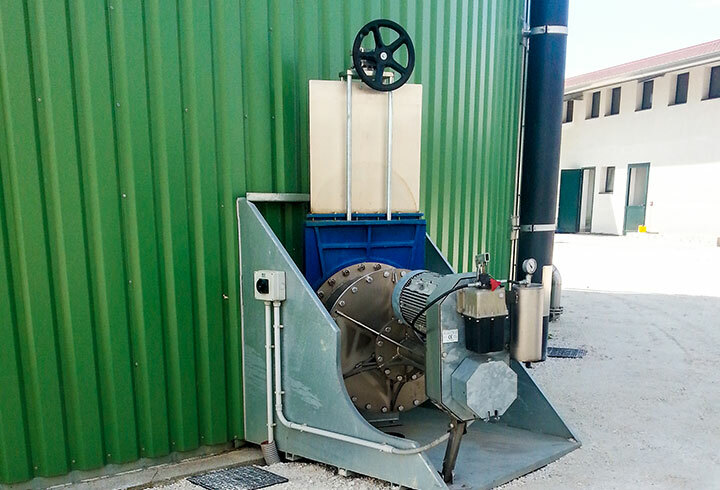 Wide range of technical equipment for tanks, e.g. 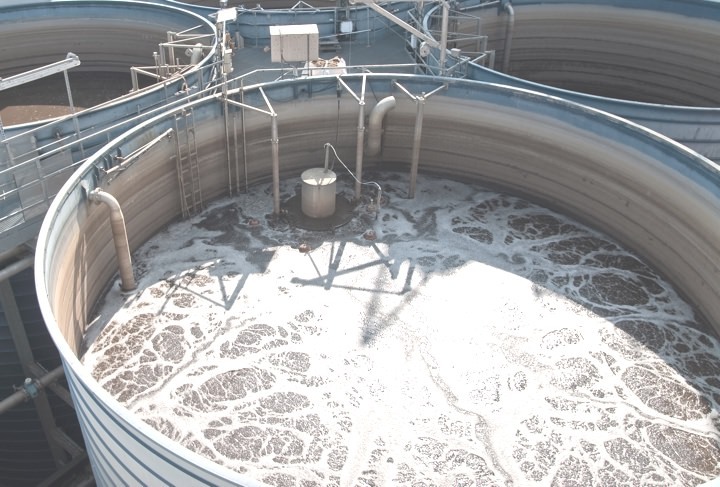 tank bottoms, insulation, pumping and stirring technology, sensors, etc. 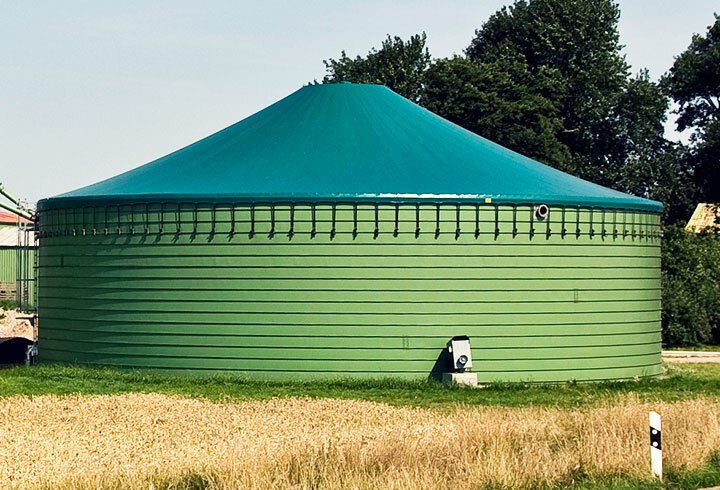 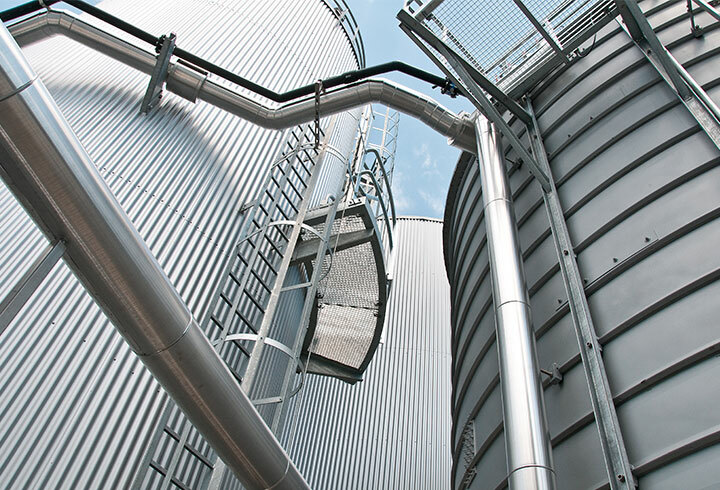 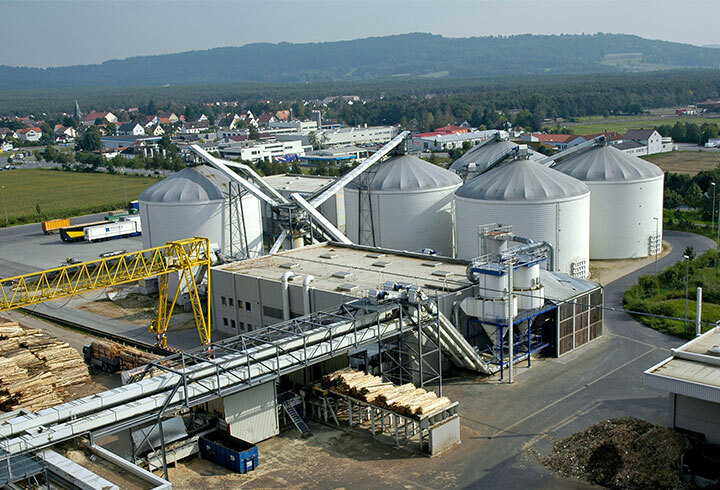 Digester with integral gas accumulator for industrial, municipal and agricultural applications – proven over more than 20 years.